Be sure to enter a new password and confirm it. 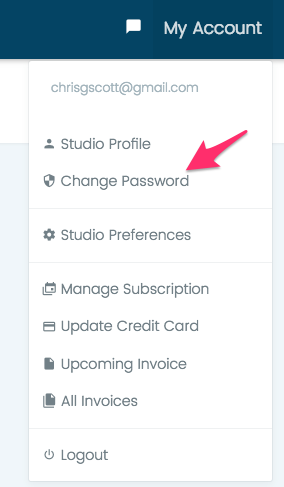 In case you forgot your password, on the login screen you may follow the "Forgot Password" link. We'll send you an email to the address specified in your preferences that will allow you to change your password.